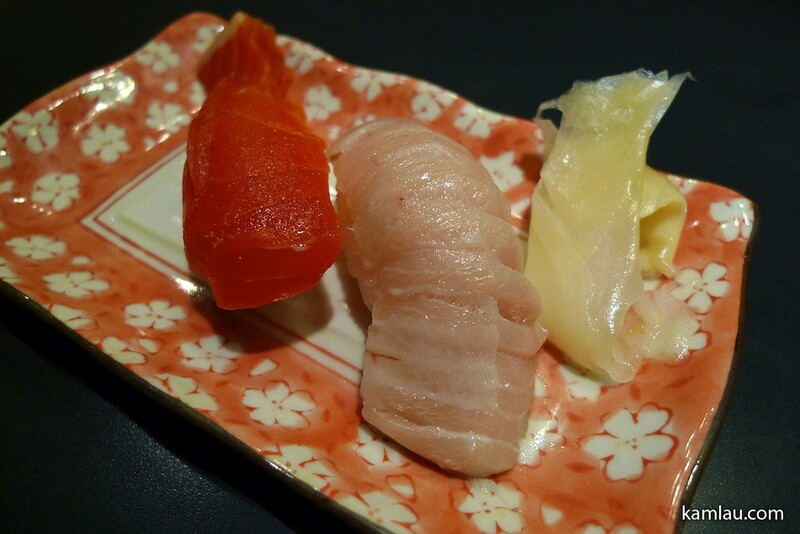 With Autumn just around the corner (roughly another week), let’s review some of our favourite Japanese food we had this summer :) Most of these photos are taken by my wife who is resistant to strange stares from other restaurant patrons. 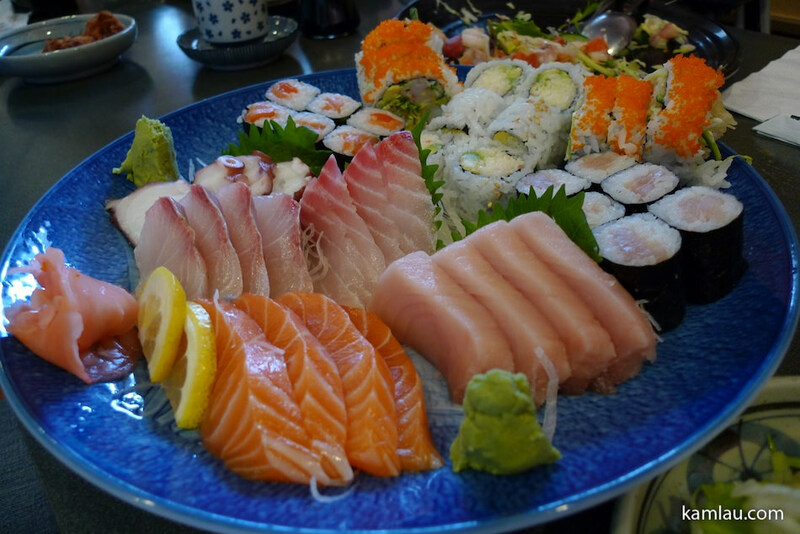 We had lots of sushi and sashimi this summer. 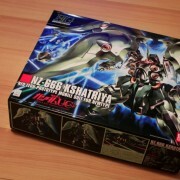 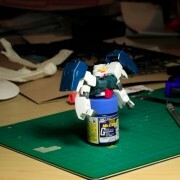 Way more than previous years that I can recall. 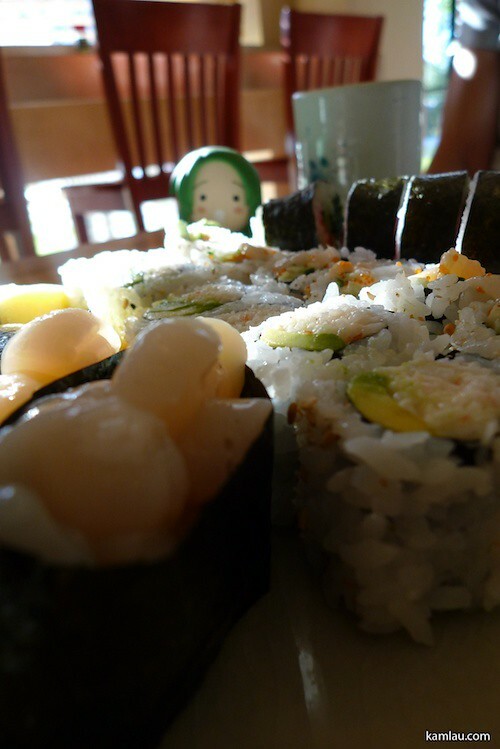 Sushi is great in the hot summer days. 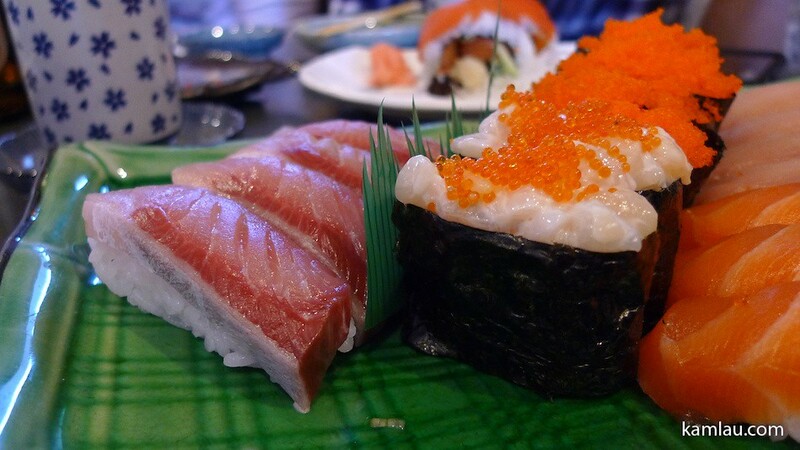 The freshness of raw fish and sushi rice, along with other ingredients like cucumber, dried seaweed, avocado and Japanese mayo makes a really delicious combination. 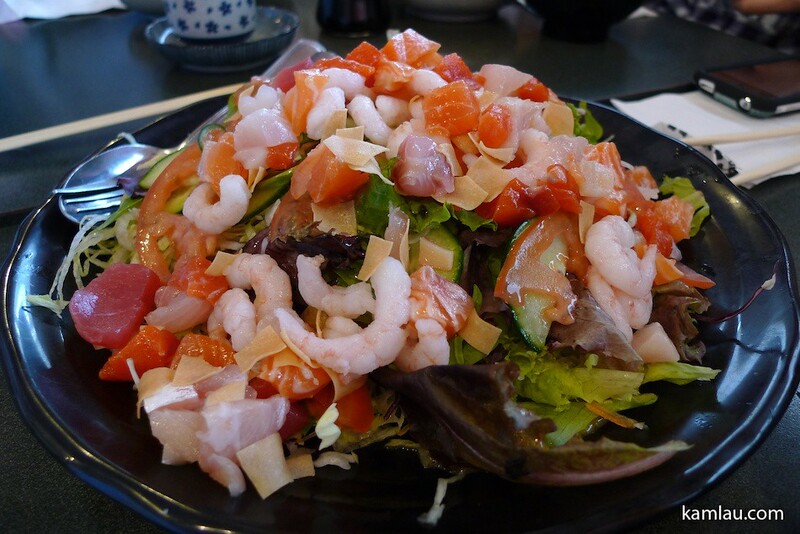 If you don’t like that much rice, how about a sashimi salad with vinaigrette? 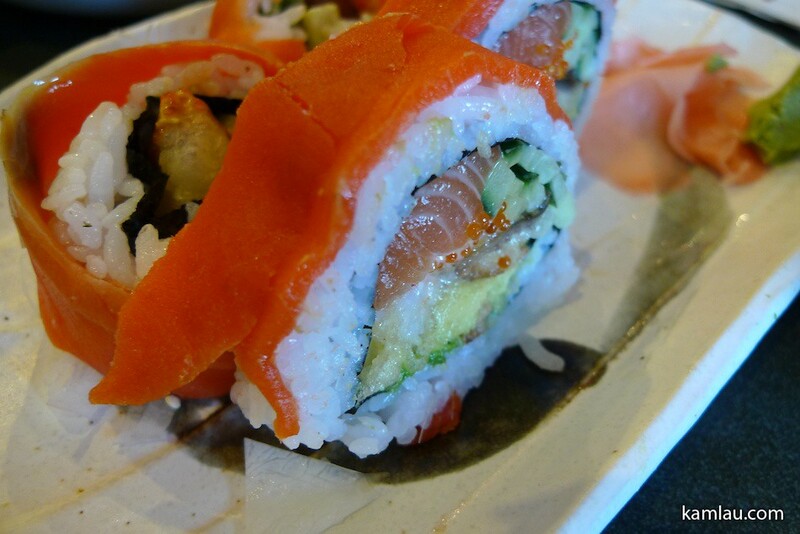 Some of the restaurants we went to got fancier cuts and presentations. 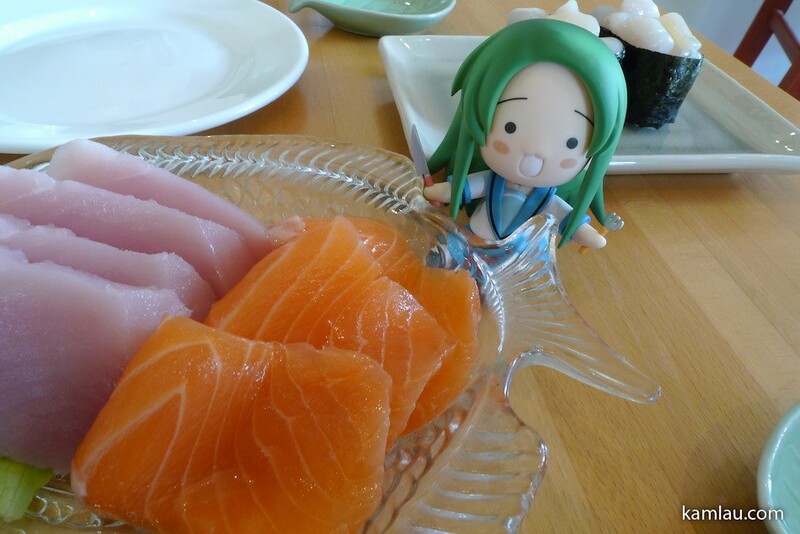 And the quality of food in these restaurants are usually very high, just the portion is smaller…. 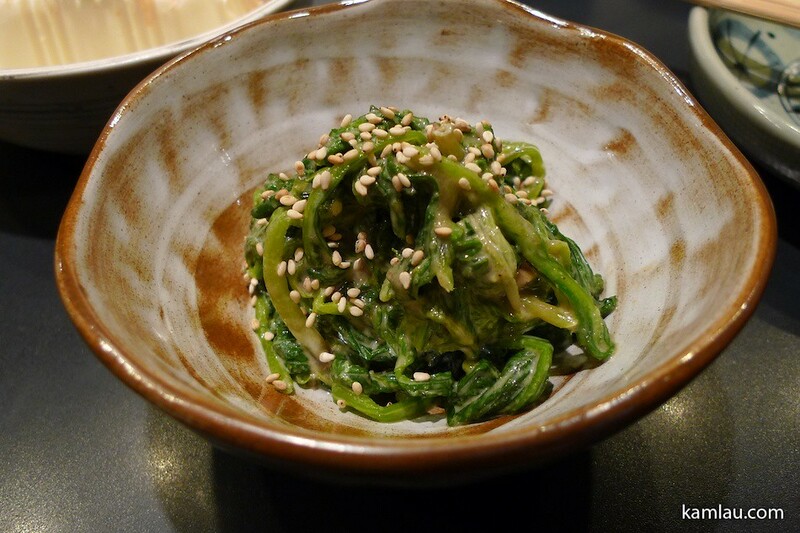 Other than sushi and sashimi, we also enjoy other types of Japanese dishes like this spinach salad with sesame sauce (ごまえ). 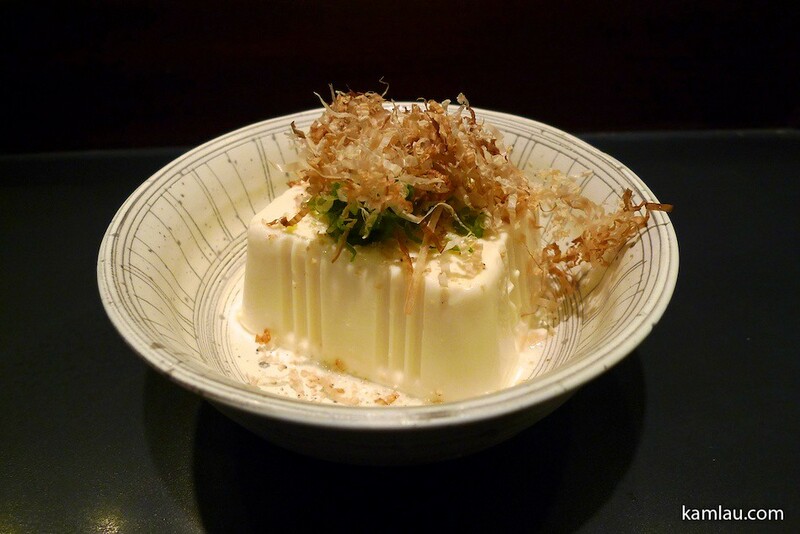 Or this tofu dish. 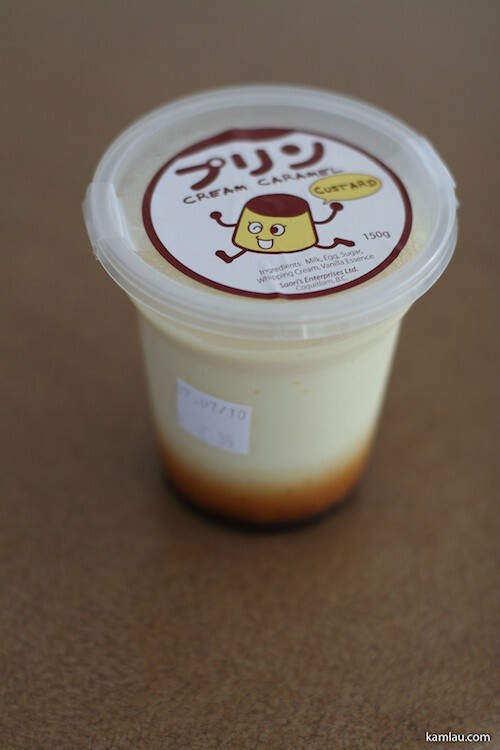 (Can’t compare this tofu with this creamy tofu we had in Tokyo though, the tofu we had in Tokyo was just heavenly). 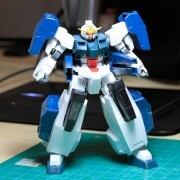 We are also a big fan of Ramen (ラーメン), we can have Ramen even in the hot summer days. 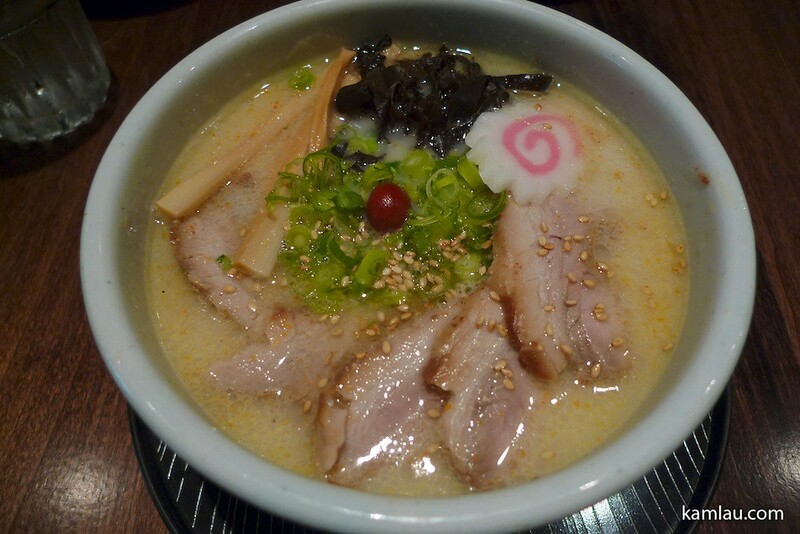 This toro pork with shio soup base ramen calls for me every time I look at this picture! 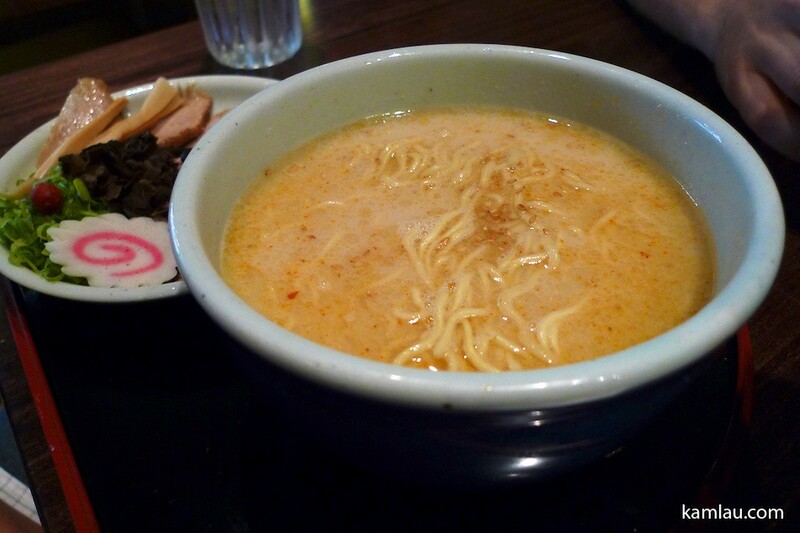 It is not easy to find good ramen shops and this one was recommended by our Japanese friend living in Vancouver. 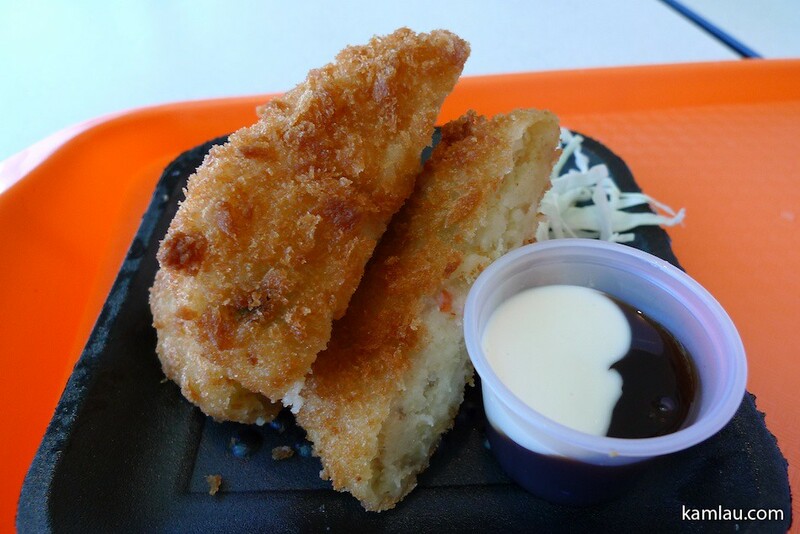 Other than main meals, sometimes we stop by at the Asian food court to enjoy Japanese snacks like this potato croquette. 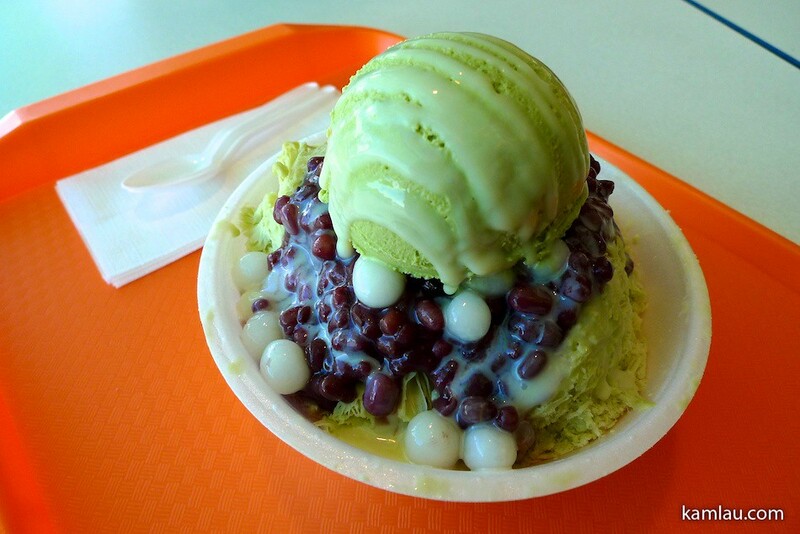 Or this green tea ice-cream on green tea ice-shavings with red beans and mochi. 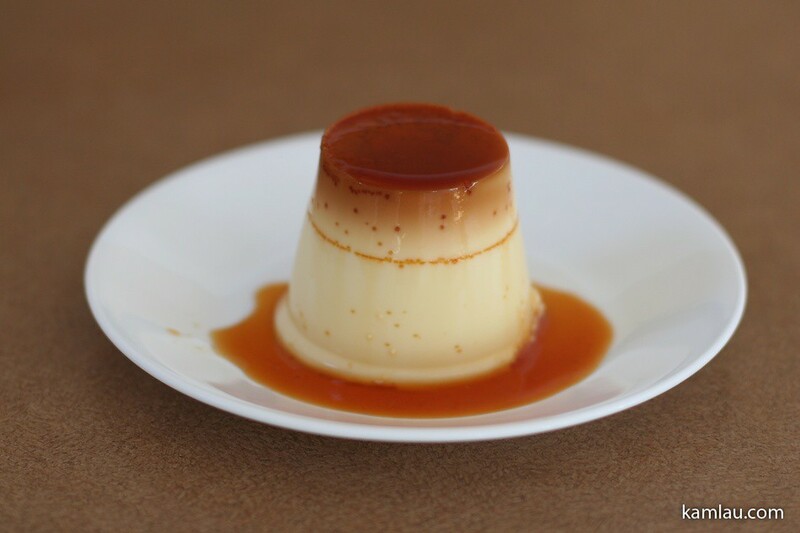 And if we are not going out and just want to have some cold Japanese dessert at home, we often get this caramel pudding. 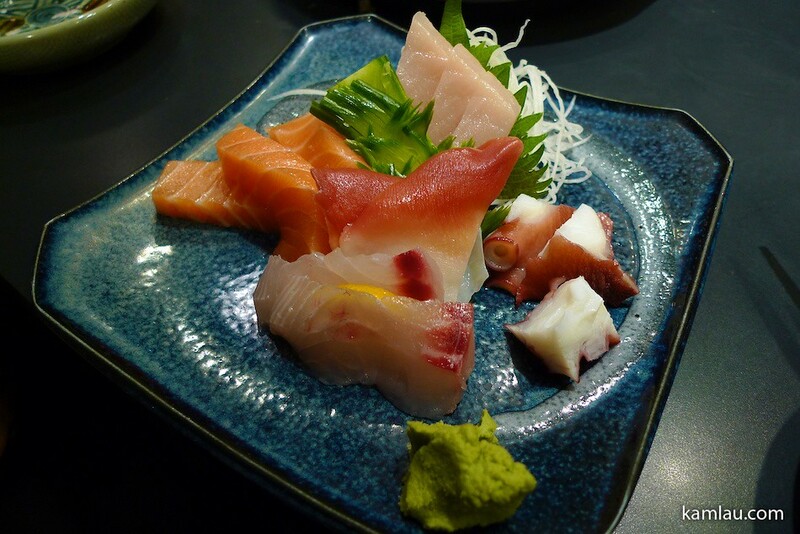 Do you enjoy Japanese food? 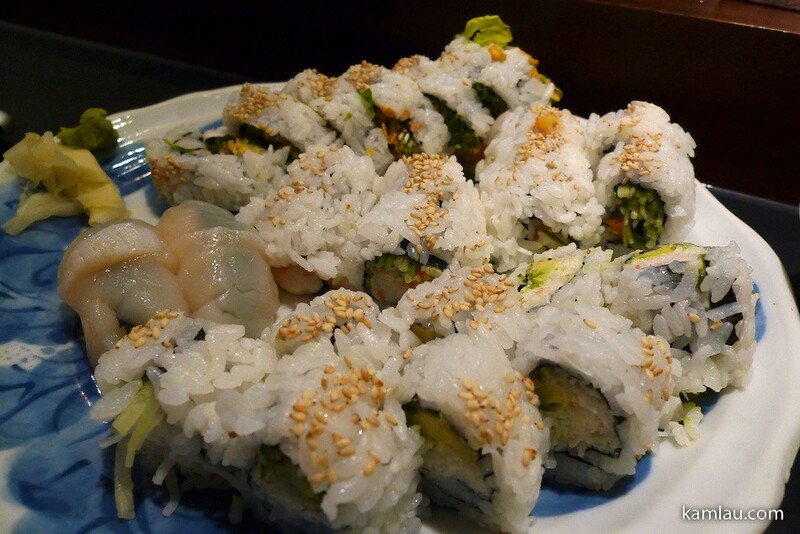 What other Japanese food would you recommend us to try?